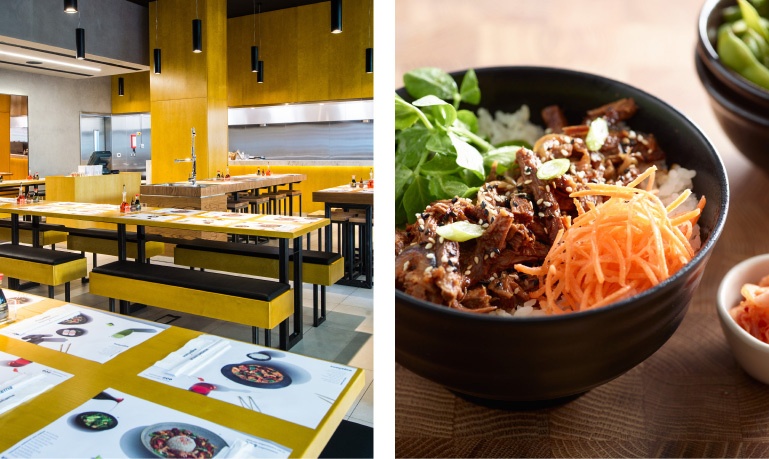 Wagamama is inspired by fast-paced japanese ramen bars and borne along by a beautiful philosophy. It is designed to offer a new kind of eating experience – one that offers nourishing, fresh pan-asian food. It remains true to its values of playful, fresh, restless and free. RMAL hospitality holds the franchise rights for the UAE region and currently operates 3 locations. 3 more locations are in the pipeline for 2018. 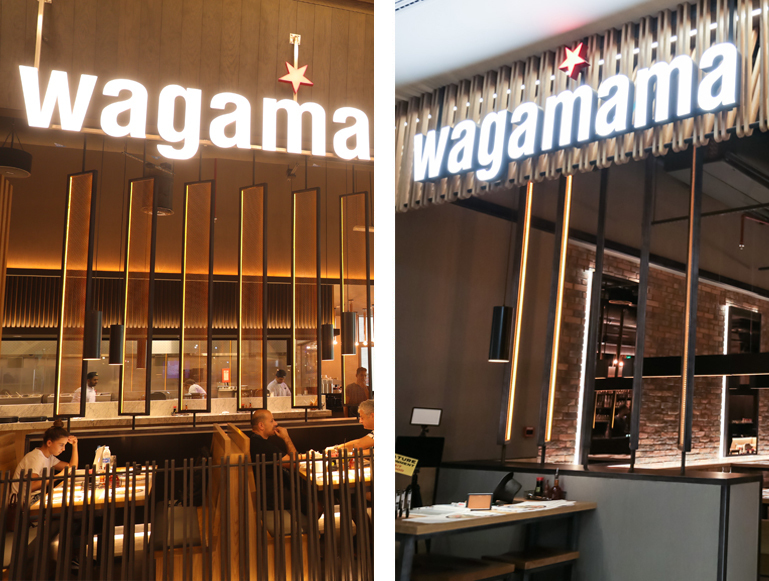 Wagamama opened on 30th January 2018 in The Dubai Mall, the world’s largest and most-visited retail and entertainment destination, which attracted more than 80 million visitors in 2014. Located in the stunning Star Atrium, the restaurant will offer a range of fusion Asian delicacies. 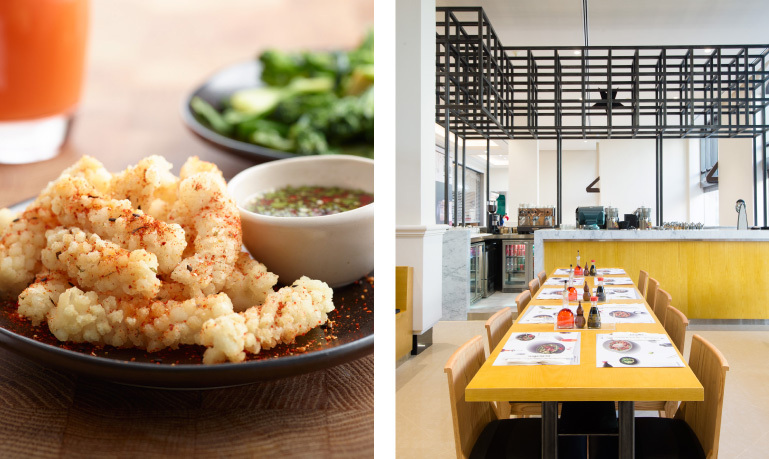 Serving residents, shoppers and global tourists, Wagamama’s concept of communal dining is set to transform the restaurant into a melting pot of cultures from across the world. With an outdoor dining area with a view of the fountain show, Wagamama Dubai Mall is set to become our flagship restaurant. 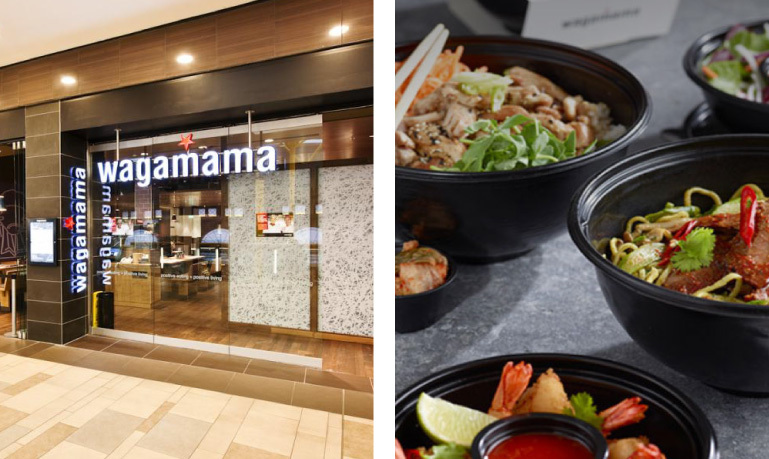 Located in the greens emaar community centre this wagamama has a great outdoor seating area surrounded by grass and trees. Ideal if you’re shopping, picking up the kids or meeting friends to stop off and have a quick tasty bite! 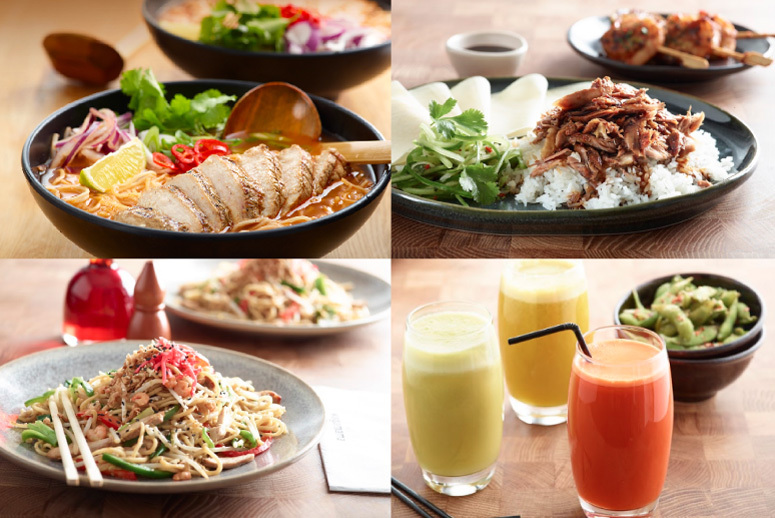 wagamama hosts a simple yet stylish decor and welcoming atmosphere; fast and efficient service with friendly, helpful staff. 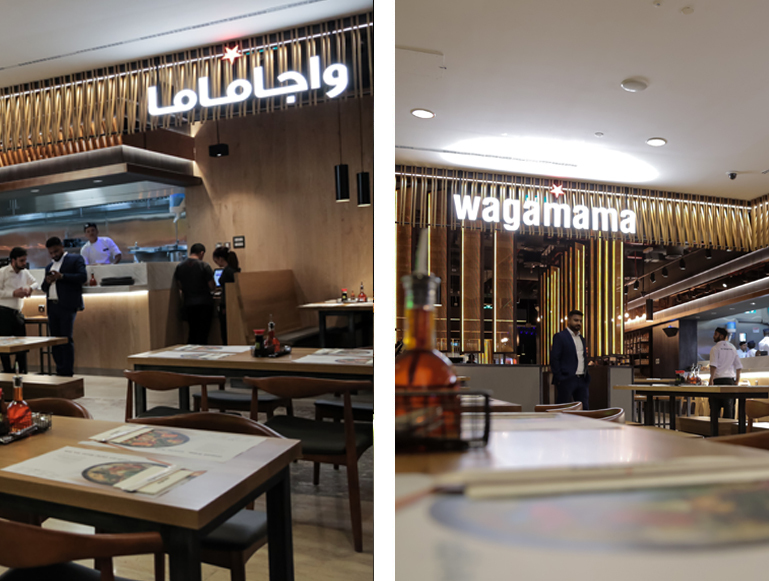 Located in the greens emaar community centre this wagamama has a great outdoor seating area surrounded by grass and trees. Ideal if you’re shopping, picking up the kids or meeting friends to stop off and have a quick tasty bite! Located in Zero6 Mall, a lifestyle community mall coming up within a five-kilometre radius from Sharjah University City, Sharjah International Airport and Dubai International Airport. 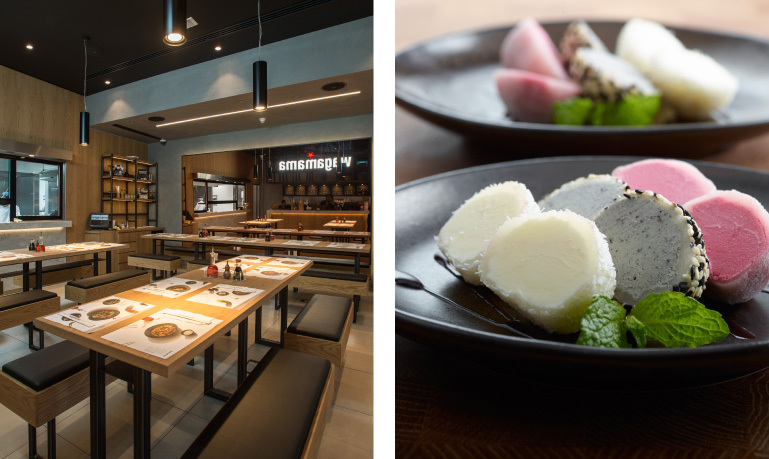 With an indoor and outdoor terrace, Wagamama Zero6 Mall is set to bring our world-renowned fusion Asian cuisine to fine dining connoisseurs in Sharjah. 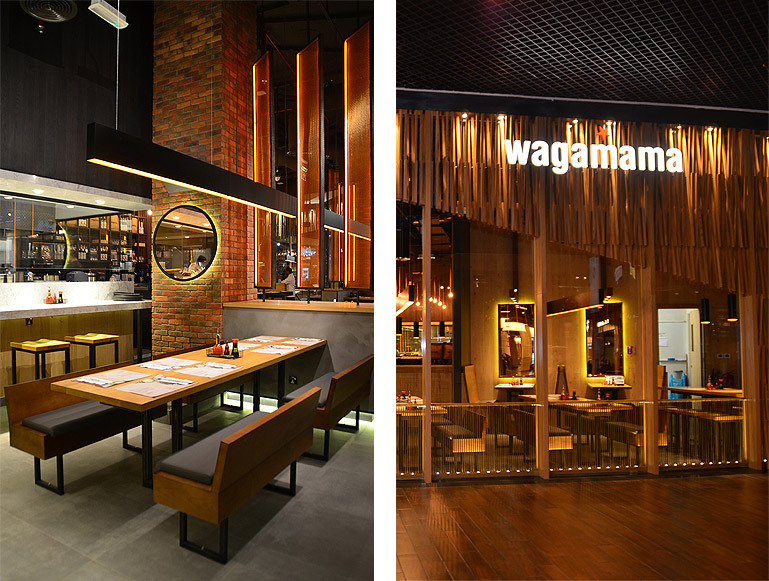 Wagamama Marina Mall is situated at the heart of Dubai’s Marina community and spans over 3,000 sq. ft. The 134-seat restaurant includes both indoor and outdoor seating with scenic views to the waterside.